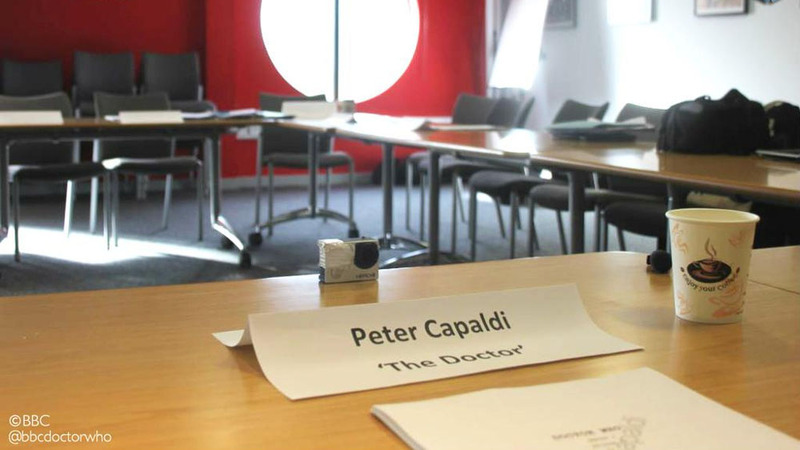 This entry was posted in Actors/Actresses, Cult TV, Rumor and tagged 12th Doctor, Clara Oswald, Doctor Who, Face the Raven, Hell Bent, Jenna Coleman, Steven Moffat. Bookmark the permalink. I don’t want her to go! I actually like her as a companion!!! To be fair, I hated seeing any of the companions (except Martha) leave! I will be very sorry to see the Impossible Girl leave the TARDIS. I wasn’t the biggest fan of Jenna in the beginning, but I have come ’round, since she’s cone so far.